Week Without Walls has been a mainstay of the ASD educational experience for many years. 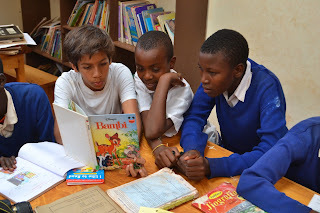 It is often signaled out as the most engaging learning experience for students in the middle school. 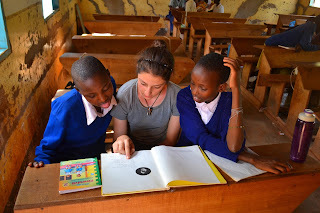 The destinations are varied - ranging from South Africa to Greece to Tanzania to Cambodia to Nepal - but they are all intended to connect students to the development of "critical consciousness" and develop change making attitudes. 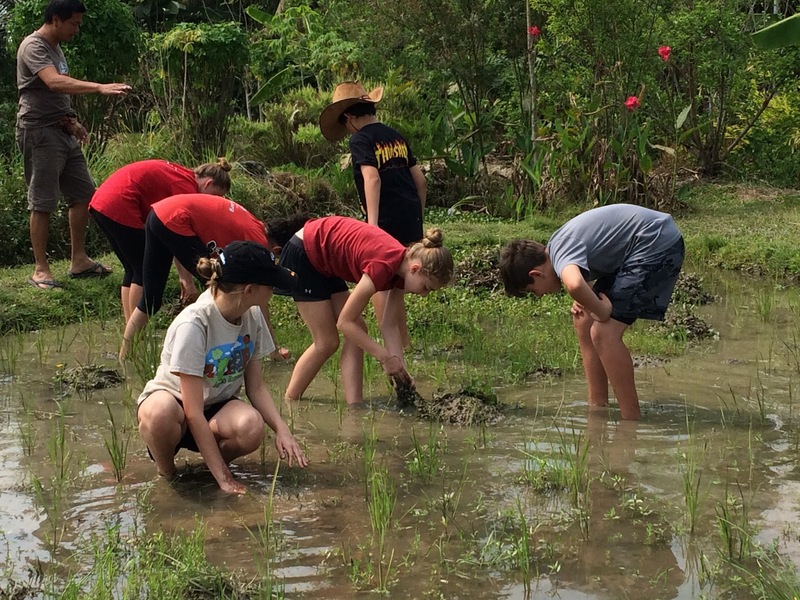 These trips are packed with powerful learning despite - or because - of the challenges involved in undertaking them. 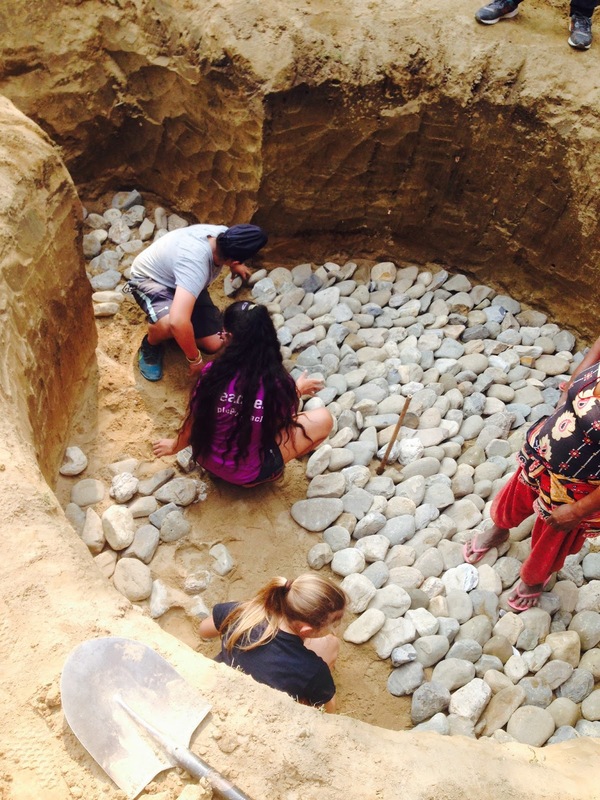 Students were seen integrating and sharing learning with local Massai communities, or planting trees in the outskirts of Athens, or participating in community development projects in Cambodia, Nepal or Tanzania. 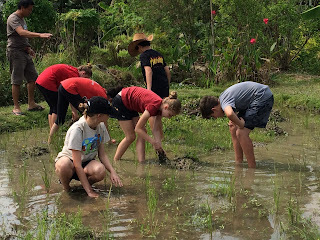 Whether in rice fields or classrooms their engagement was authentic and powerful. It's important to note that these trips should not - and often cannot - be about "helping others". Of course there is often a benefit to our presence there, but it is arguably more beneficial to our community to be in such diverse communities than it is for tho e with whom we are interacting. Still, in the continual ebb and flow of conversations, sharing, generating deeper understanding of culture and global issues, there is an ever growing growth - personal and collective - regarding the nature of the world and our place in it. Arriving back in Dubai brought with it the flurry of smiles and hugs and thank you's from parents, chaperones and children alike. But the cumulative growth in that one week - from a perspective of critical consciousness - cannot be overstated. Week Without Walls is, in simple terms - a personal broadening of worldview and a recognition that the world - for all its difficulties - is a beautiful place.